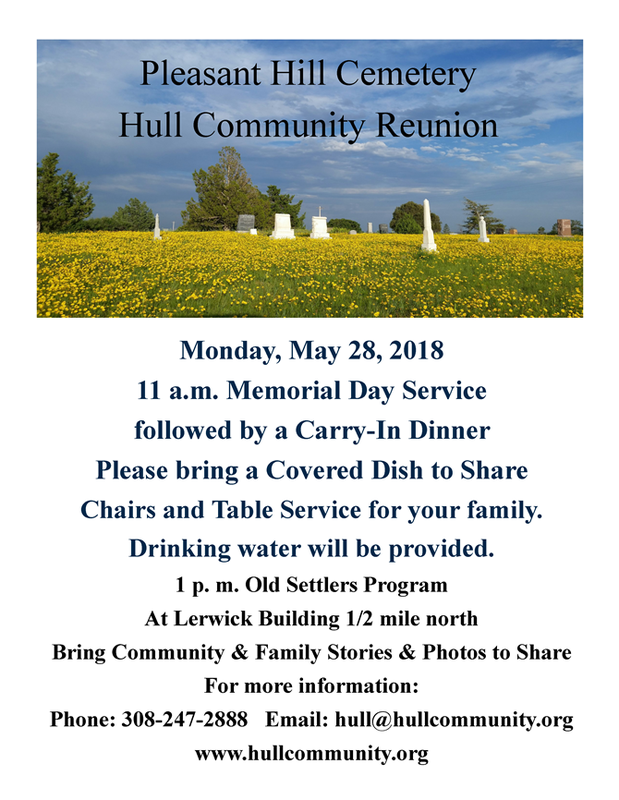 The Hull Community will get together again on Memorial Day, May 28, 2018. The day will begin at 11:00 AM with honoring the veterans buried in the cemetery. This will be followed by a patriotic speech, laying the wreath on the Unknown Soldiers Memorial, a Gun Salute, Folding of the Flag and Taps. Following the ceremonies, there will be a pot luck dinner. Please a main dish and either a desert or a salad or a vegetable. and please bring your own plates, utensils and chairs. Drink will be provided. After the meal at approximately 1:00 an informal community history program will be held at the Lerwick shop 1/2 mile north of the cemetery on the east side of the road. About 50 people attended the Memorial Day Program and about one half stayed to participate in the History Program. The group decided to have the event next year. If you all come and bring your friends and relatives next year, maybe we can double the attendance. Local Civil War Re-enactor Paul Reisig led the children to the graves of the servicemen so they could put wild flowers on them. Lieutenant Colonel Lance from F. E. Warren in Cheyenne gave a moving message and the Nebraska National Guard performed a flag folding ceremony. Content is being added daily and many many things need to be expanded or corrected. Help is needed with both the web site and the Facebook page. If you have photos, stories or other materiel that you would like added, please email hull@hullcommunity.org. The Homesteads, General Land Office records will be on the web today listing all of the homesteaders in the 9 township region of Hull. This includes some homesteads outside of what some would call Hull, however including full townships made it much easier. Check out the Google Map under maps which is also under construction. Many thanks to the following people and organizations. 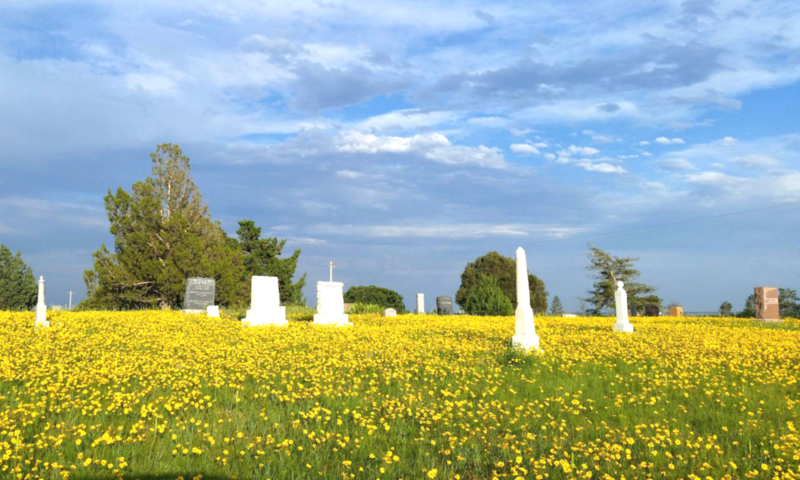 David Ewing provided most of the Pleasant Hill Cemetery photos. Nancy Haney spent many hours working on content for the site. Sherry Preston worked on Facebook. Don Preston worked with the photos, video and sound. Many people provided content and thanks to all of them. The lists of homesteaders came from the General Land Office records in the Bureau of Land Management files. Fold3, a subsidiary of Ancestry.com, digitized the homestead records of Nebraska at the National Archives and provided the pdf files that you access. The other copies of homestead records from the National Archives were provided by Jack Preston. The Gering Public Library provided access to microfilm of the Gering Courier. 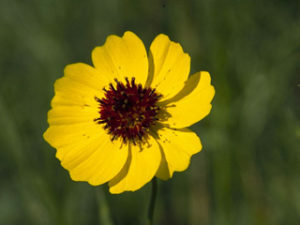 The release of copyright was provided by the Omaha World-Herald.